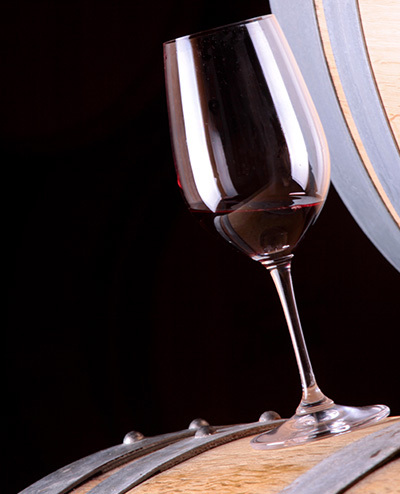 From the Middle Ages until today, history has evidenced the rich and prestigious past of Castera. 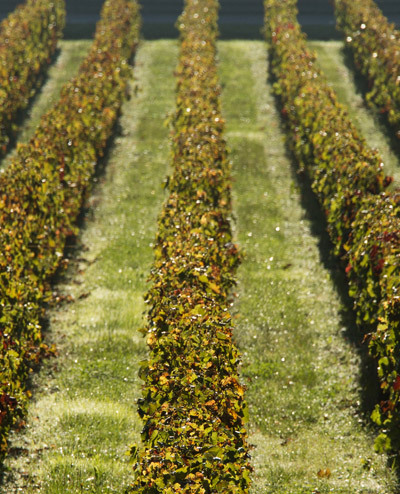 Vines have been planted here since the 14th century, making it one of the oldest estates in the Médoc. Located in Saint Germain d’Esteuil, north of Saint Estèphe, the estate has a total area of 185 hectares, of which 63 are planted with vines. 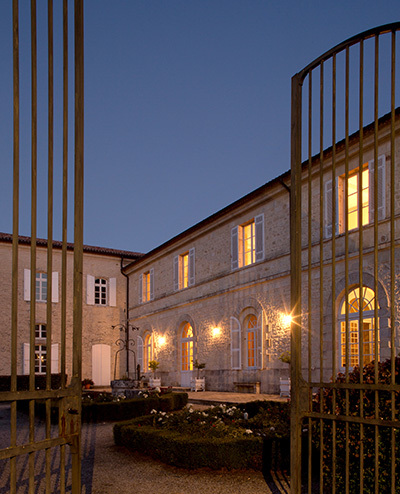 Synonymous with quality, Château Castera is known and appreciated all over the world. It is one of the standard bearers of the Crus Bourgeois. The average age of the vines at Castera is 27 years. The oldest plot was planted in 1930. Guyot double pruning is done from November to March. This is followed by bud thinning in spring.